Daniel Derksen, MD, a nationally noted health-care policy and rural health expert, and University of Arizona faculty member and administrator, has been appointed associate vice president for health equity, outreach and interprofessional activities at the UA Health Sciences. Dr. Derksen is a professor of public health in the Department of Community, Environment and Policy at the UA Mel and Enid Zuckerman College of Public Health, with a joint appointment in the Department of Family and Community Medicine at the UA College of Medicine – Tucson. Since 2013, he has served as the Walter H. Pearce Endowed Chair and director of the Arizona Center for Rural Health at the UA Zuckerman College of Public Health. 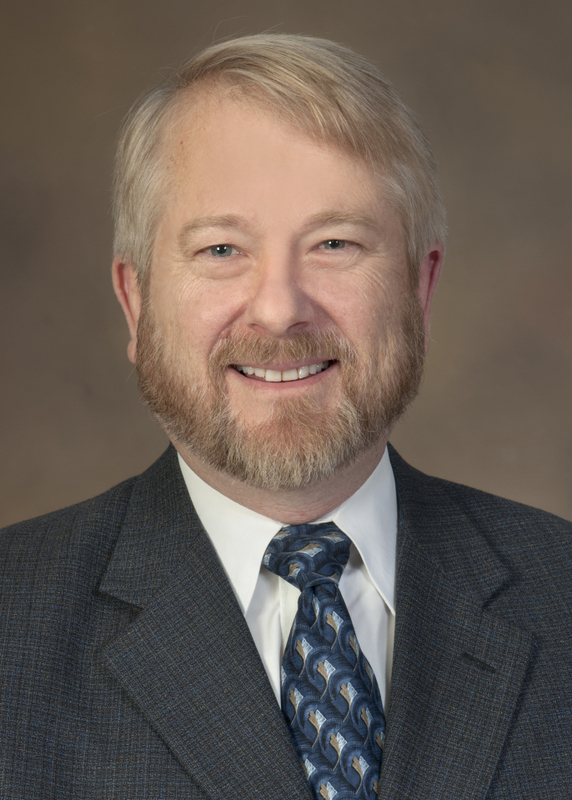 In his new role, Dr. Derksen will collaborate across the five UA Health Sciences colleges, UA main campus, and with stakeholders and partners statewide to build on interprofessional activities that promote health equity – including social, economic, demographic and geographic factors that affect health outcomes. Over his 30 years in academics, Dr. Derksen’s service, research and educational activities include collecting, translating, analyzing and reporting data to inform legislative, regulatory and program policies to improve health equity; increasing health insurance coverage; reducing the number of uninsured; narrowing health disparities; and ensuring a well-trained and distributed health workforce to meet the state’s and nation’s needs. Dr. Derksen is former president of the Arizona Academy of Family Physicians (2017-2018) and is former chair of the American Academy of Family Physicians Commission on Governmental Advocacy (2013-14). He completed a Robert Wood Johnson Health Policy Fellowship in 2008 with then-U.S. New Mexico Sen. Jeff Bingaman. He researched and drafted provisions to improve the supply of the nation’s health workforce, later included in Title V of the Affordable Care Act. While working for New Mexico Gov. Susana Martinez as director of the state’s Office of Health Reform (2011-12), he established the state-run Health Insurance Exchange/Marketplace as principal investigator of the CMS Health Insurance Exchange Cooperative Agreement. As principal investigator of $60 million of state, federal, foundation, contracts and grants over his 30-year academic career, Dr. Derksen has sought to improve health insurance coverage and access to health care, emphasizing interprofessional, community-based service-learning models in rural areas. He graduated from the UA College of Medicine in 1984, and completed his residency in family medicine at the University of New Mexico, where he served as a faculty member for 25 years.